When films tackle real-life stories, especially ones that involve sensitive topics that can be easy sensationalized, there is always hesitation about the final result. 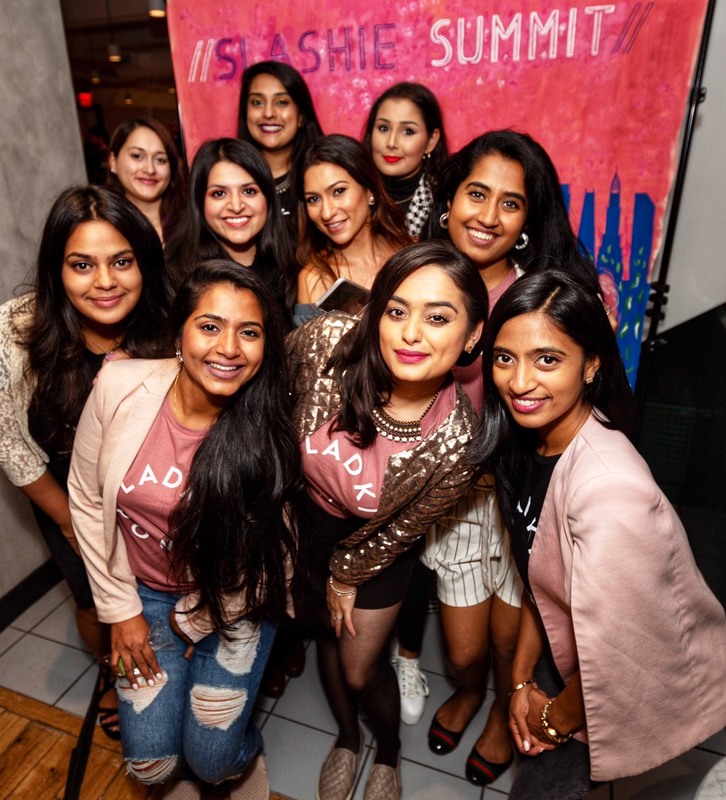 The announcement of “Chhapaak” created that same hesitation for many of us at Brown Girl Magazine, as the film is inspired by the story of acid-attack survivor, Laxmi Agarwal. But once we heard Meghna Gulzar (of “Raazi” fame) would be directing, and the main cast was comprised of Deepika Padukone and Vikrant Massey, our hesitation settled into cautious optimism. The “Chhapaak” team recently released the first look of Padukone as “Malti” (the character based on Agarwal) and our cautious optimism has evolved into excitement, as a few BGM writers share in their own words. 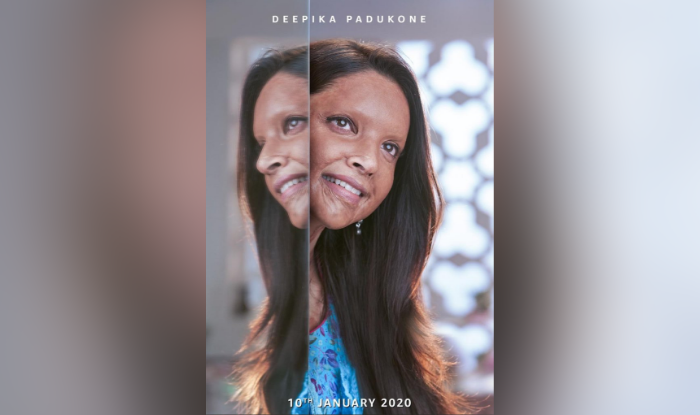 When I first heard that Deepika Padukone signed on to play an acid attack victim based on Laxmi Agarwal in ‘Chhapaak,’ I was a bit skeptical and curious to see how that would actually work. However, I was happy that she chose to take on a difficult role and tries to do justice to a social issue and needless to say, the first look of her in character in Malti left me speechless (in a good way). These people are actors and their job is to do just that – act and tell a story, but I feel like Deepika, the director, and the makeup artists have gone above and beyond with creating the look to make this come true. Bollywood and actors like Deepika Padukone have such power and potential to actually create change in society by talking about and making movies about such terrible things that shouldn’t be happening. The fact that people will go out to theaters to see “Chhapaak” and hopefully will go home thinking about the underlying theme and message will hopefully be better than nothing to stir some discussion around acid attacks. My only hope is that Bollywood doesn’t act in its typical Bollywood way and make light of this issue as it has done with other topics in the past. I really would like to see a serious film that is realistic – sans all of the song, dance, and other Bollywood’s flamboyant antics. I have faith that Deepika is a talented actress and can do justice to this role, but it comes down to the script, direction, and what the purpose of this movie truly is — is ‘Chhapaak’ actually trying to create societal change or simply show the world that it can be just as versatile as Hollywood? I’m praying it’s the former and, by extension, prove the latter! Acting requires skill and nuance. Deepika Padukone portraying a role with an important story is vital because she’s a seasoned actress who can do due diligence to the story she’s telling and bring it to the eyes of MANY. We want representation in situations where there is a more appropriate or accurate choice that is just as talented and hard working. Storytelling is important, and I’m excited and intrigued to see how “Chhapaak” and Deepika’s portrayal plays out on screen. I’m so glad to see Deepika Padukone tackling this role. While it’s true that the ideal would be an acid attack victim playing herself, based on my knowledge of Meghna Gulzar and my guess of the story, Deepika might needed to play before and after or flashbacks. Also I think more often than not, (especially for a Hindi movie) for a properly thought provoking movie to actually reach people, it needs a massive star behind it. It’s like when Aamir Khan did ‘Rang De Basanti,’ ‘3 Idiots,’ ‘PK,’ or when Paresh Rawal did in ‘OMG,’ and when Akshay Kumar did ‘Toilet: Ek Prem Katha’ and ‘Padman.’ So I’m glad Deepika is committed to bring acid attacks, their disturbing prevelance and their victims’ plight to the big screen. I’m looking forward to watching ‘Chhappak’! We’re also heartened to see the outpouring of positive responses for the Chhapaak first look. 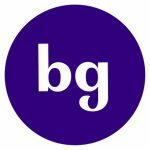 Bollywood celebrities have been extremely vocal about their support, from many leaving positive comments on Padukone’s Instagram post, to Alia Bhatt, Rajkummar Rao, Vicky Kaushal and Parineeti Chopra (among others) sharing their excitement for the film. Rangoli Chandel, sister of Kangana Ranaut and an acid-attack survivor herself had lovely words of support for the team as well. We look forward to the “Chhappak” trailer, additional images, and the release of the film itself, on January 10, 2020!